Troy Segal is an editor and writer based in New York City. She first became interested in investments at her mother’s knee—as her mother researched Treasury bond interest rates in the newspaper’s finance section. 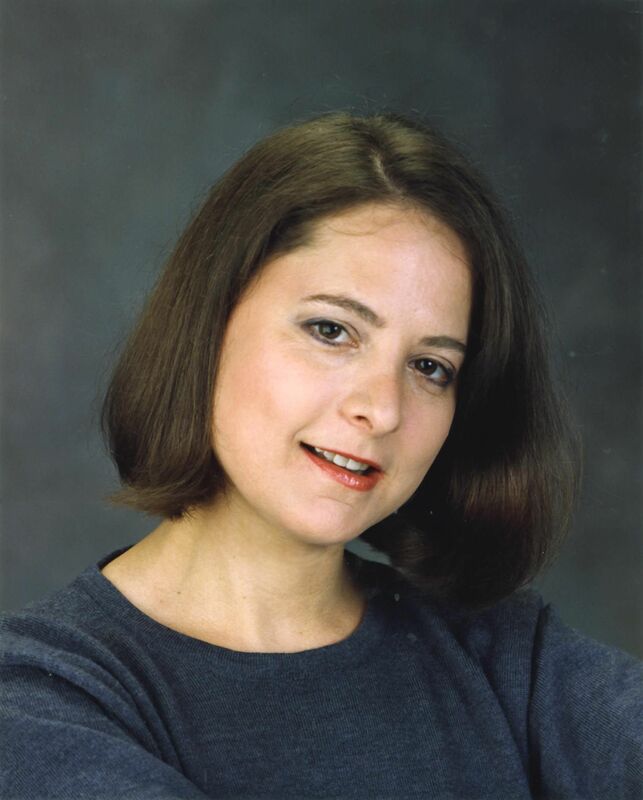 As a staffer at Business Week for several years, Troy developed the magazine’s “Personal Business” section, covering money and consumer-affairs topics from the individual’s point of view; she later handled cover stories on education, healthcare and workplace topics as editor of the Social Issues department. Along with Troy's work for Investopedia, she currently edits articles for the personal finance site The Balance and the financial advisor publication Investment News, and has written extensively on end-of-life legal and financial issues. On the lighter, lifestyle side, Troy's fields of expertise include gastronomy (as Senior Editor for Zagat Survey); fashion and the decorative arts (as Deputy Editor for Women's Wear Daily); and travel (for Where New York and various other travel sites). Along with the Zagat Guides, she has edited the Opinionated Guide to Dining and the TONY Awards Program books. Troy received her bachelor's from Harvard College in History & Literature, and a master's degree from New York University in Costume Studies. "The need for financial literacy is greater today than ever before, as the responsibility for saving and investing has shifted to the individual. I'm proud and happy to help people navigate the increasingly complex worlds of money management, credit, real estate and insurance – cutting through the jargon and shedding light on often deliberately murky topics. Personal finance sounds scary, but it doesn't have to be."